The original Greenpoint branch of El Burro has always been firm local favourite for Capetonians, but a problematic one for anyone hoping for a last-minute booking – or a booking at all for that matter. Its familiar donkey face logo has sadly been responsible for one too many evenings deprived of requisite chilli rellenos. What relief then that a new branch of El Burro has opened its doors in Newlands. 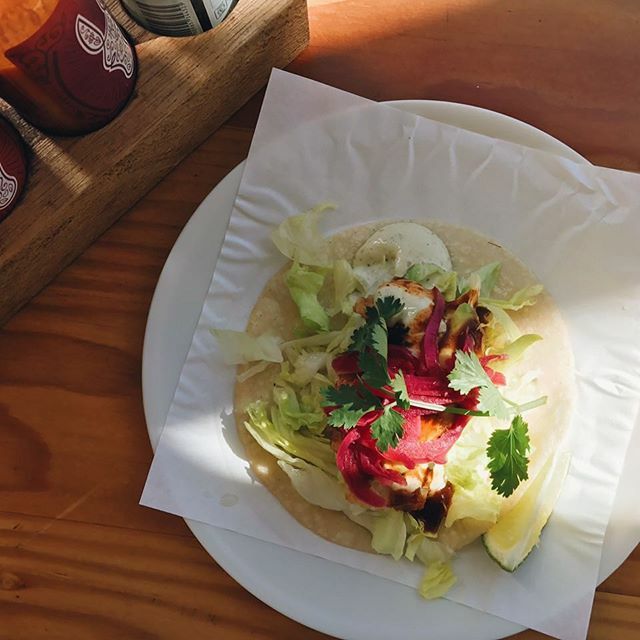 El Burro is probably the closed thing Cape Town has to authentic Mexican food in a city awash with oily, cheesy Tex-Mex. 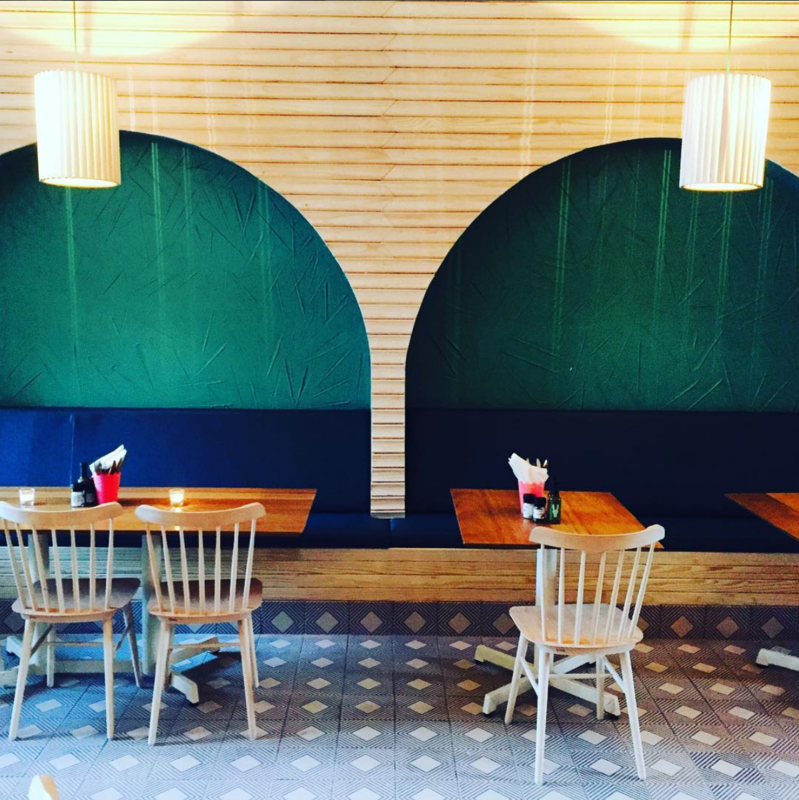 This colourful eatery offers a creative take on Mexican food, incorporating original combinations with regional Mexicano flavours. 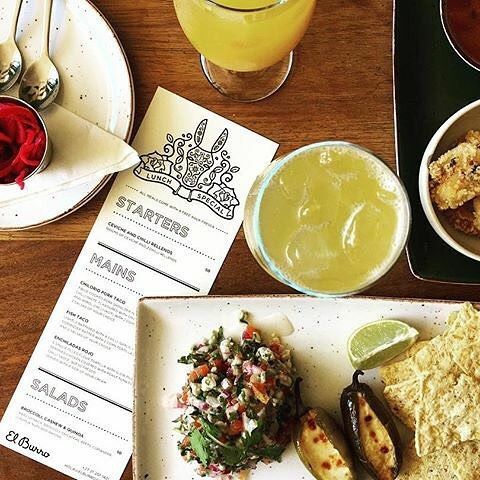 Located on a shady side street that rapidly seems to be collecting trendy restaurants, the unassuming exterior of El Burro belies a lush, tropical Mexican paradise within. The languid archways, the retro Copacabana look and feel, makes El Burro Newlands a paradise of note. Large blocks of pale pastels ranging from teal to rose, interspersed with large tropical leaves, Mexican curios and circular lampshades, lend the whole atmosphere a relaxing and chic feel. Even the outdoor terrace, with its mod-60s angles, feels like the set of a vintage film. What El Burro tends to get right in all of its restaurants, whether it’s the charming Taqueria or the original main branch, is the citrusy lushness of Mexican food. 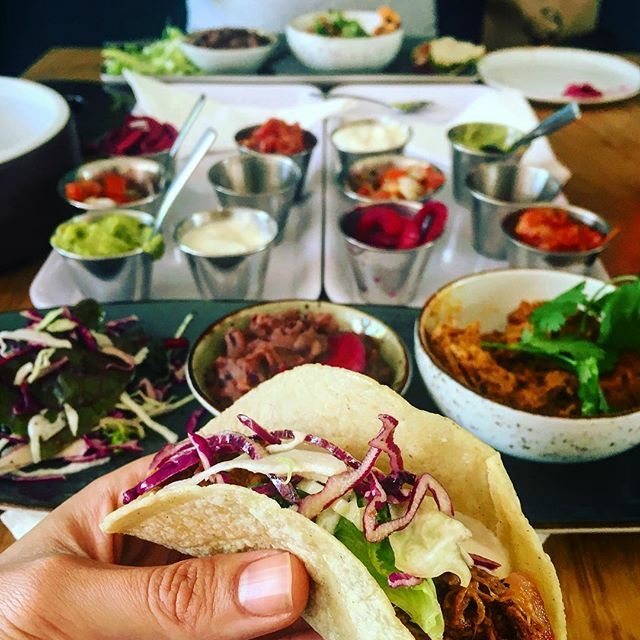 Whether it’s the juicy, spicy steak tacos or searing but soothing chilli rellenos, the flavours are on point. The only thing that disappointed my dining companions was the chicken mole, a very authentic Mexican offering, which is essentially chicken with chocolate sauce – the flavour seems to have been lost a little under the impressiveness of its existence in South Africa. All in all, you can’t go wrong at this restaurant. Mexican staples rarely seen outside Oaxaca feature as standard here, from the sweet rice milk drink horchata to doughy churros. Other South American cuisines are borrowed from here and there, from Spanish chorizio sausage to Argentinian chimichuri sauce, but these incorporations are done well. Not to mention that vegetarians are totally spoiled despite Mexican normally being rather un-veggie friendly, with the magnificent aubergine, artichoke and spinach quesadilla. 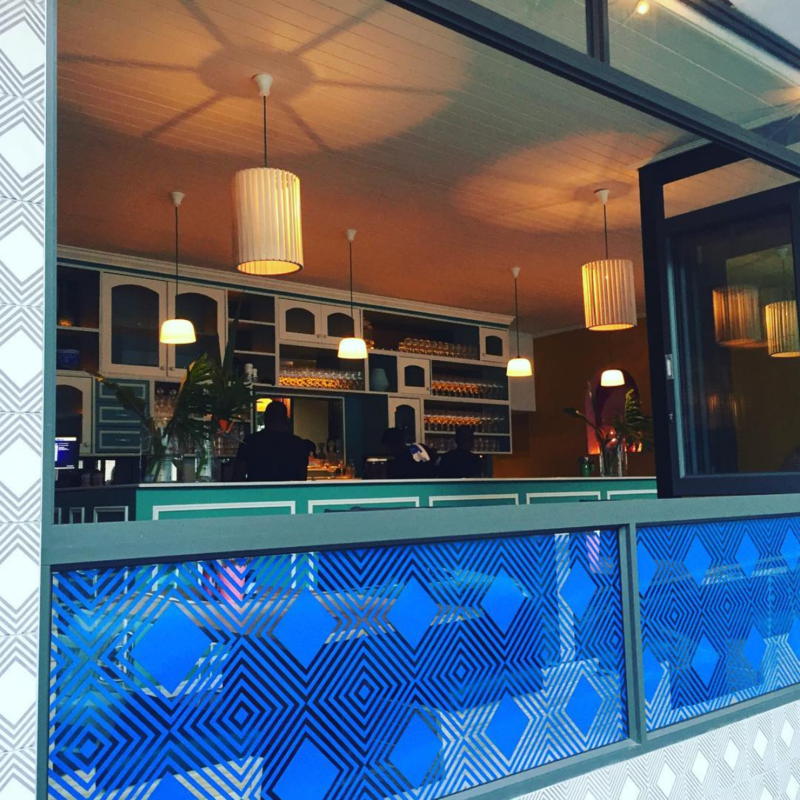 With the restaurant already having been featured in Wallpaper magazine, there’s no doubt this going to become a firm excuse for those town side to venture to the southern suburbs.